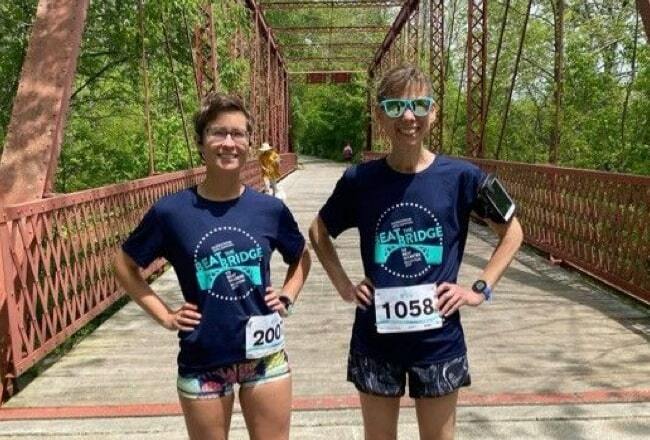 This USATF sanctioned 8K run, with a wheelchair division, challenges you to cross the University Bridge before it's raised. Join us for a 3-mile walk through the University of Washington campus, or a 1-mile Fun Run, both ending on the field in Husky Stadium. 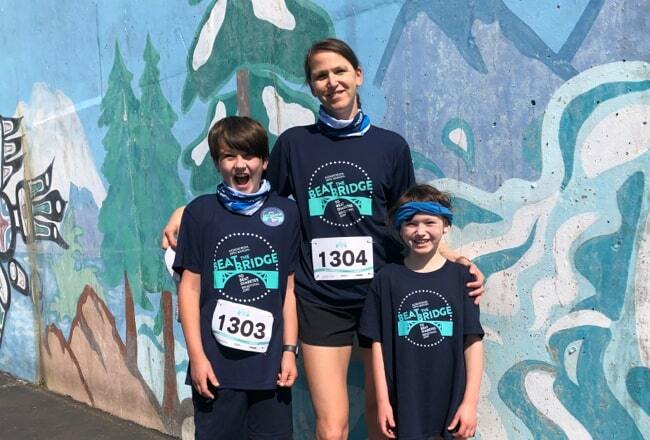 If you can't attend the event, here's where you can help raise money for T1D research. Together, we'll create a world without T1D. 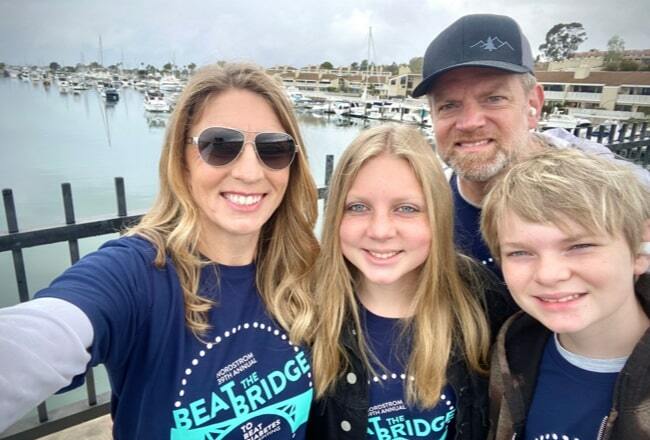 When you support Beat the Bridge, you join more than 900,000 people—including 2019 Ambassadors Aiden, June, Sophia, and Landon—who come together to raise funds to change the future for the millions of people with type 1 diabetes (T1D).